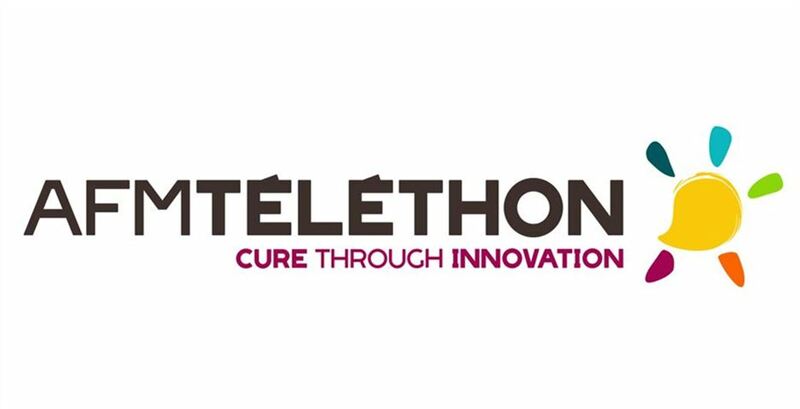 See who is working on gene and cell therapy in Europe! and regulatory bodies in Europe. 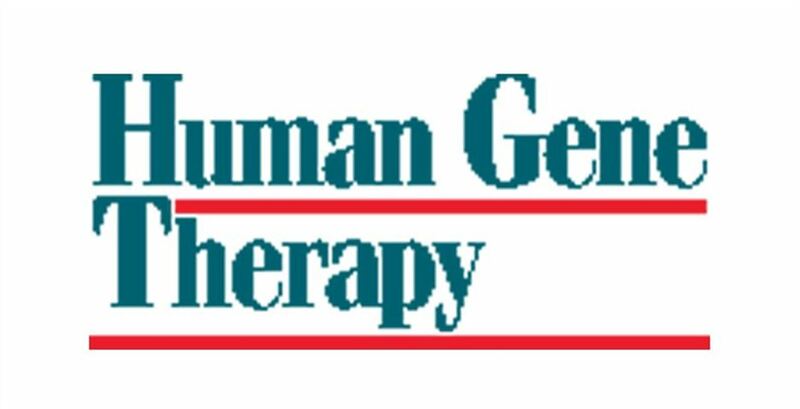 month's edition of Human Gene Therapy. on gene and cell therapy in Europe. 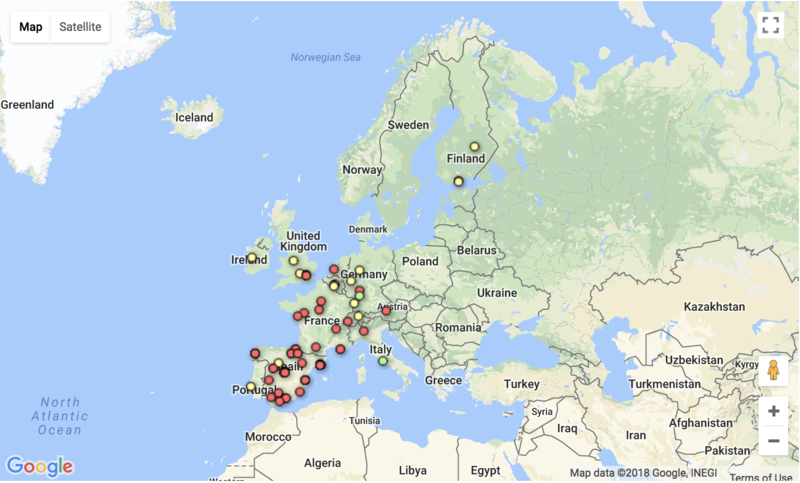 Academic research institutes (red), biotech and pharma companies (yellow) and non-profits and charities (green) are all included. You can add your own organisation through an online form (click the map to go to the full version).